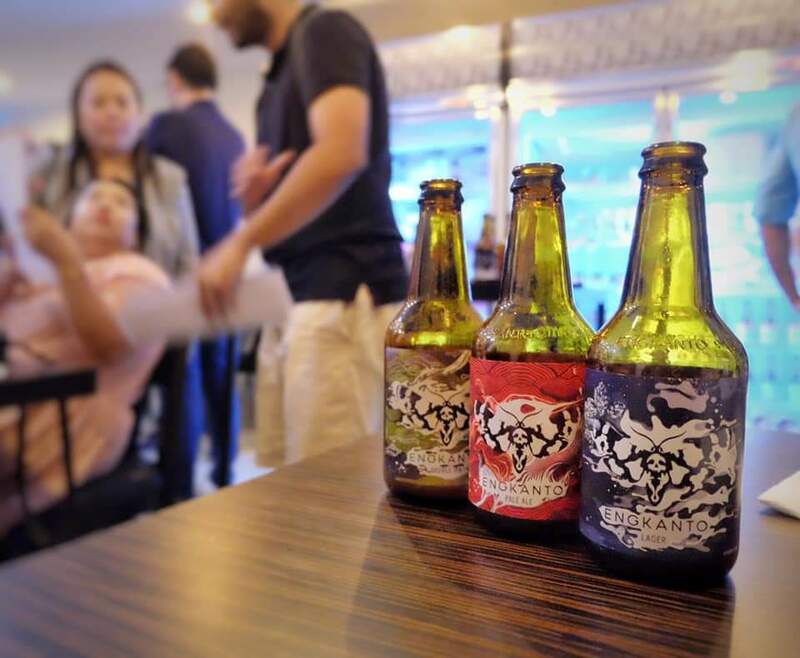 Inpired by Filipino supernatural myths and legends, Engkanto Craft Beer has found its niche in the country’s bustling beer market since it started two years ago, in spite of the presence more established brands. 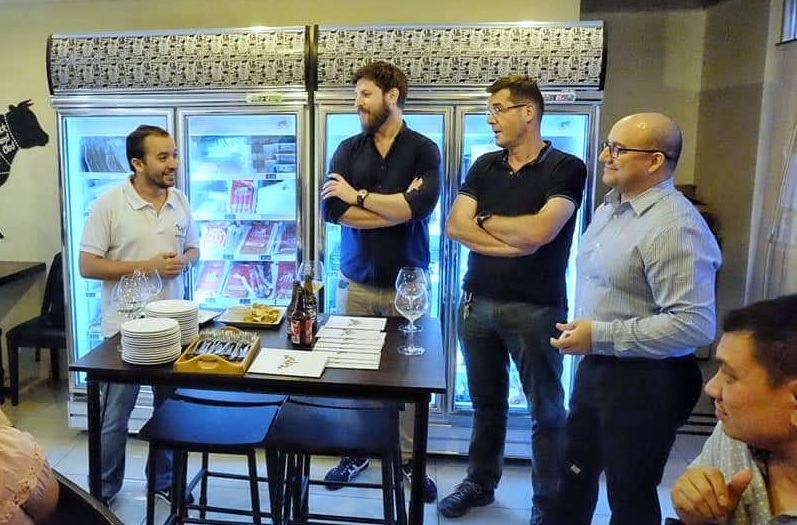 Ian Paradies, co-owner and co-founder of Engkanto Brewery, was in town on Araw ng Dabaw weekend to lead the Mindanao launch of what is now regarded as the most popular and most progressive Philippine craft beer. 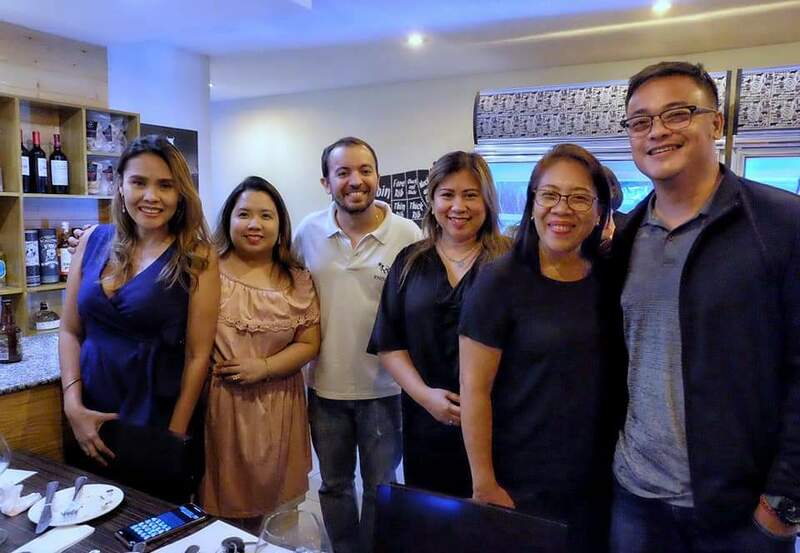 In an intimate gathering with media, bar owners, and friends at the Mindanao Butchers Company in Lanang, Paradies introduced their beer variants and their distinct characteristics. “Filipinos love the light, crisp and a bit sweet in a beer, that’s why we created our Lager. Our Ale is for those who want the kick of alcohol but with more flavor and aroma. Meanwhile, if they want stronger alcohol at 8.5% with bolder fruity taste, then our Double IPA is for you,” he said. IPA is India Pale Ale, a hippy beer variant within the broader category of pale ale beers that became popular among East India Company traders in the late 18th century because of the brewery’s location near the East India Docks. 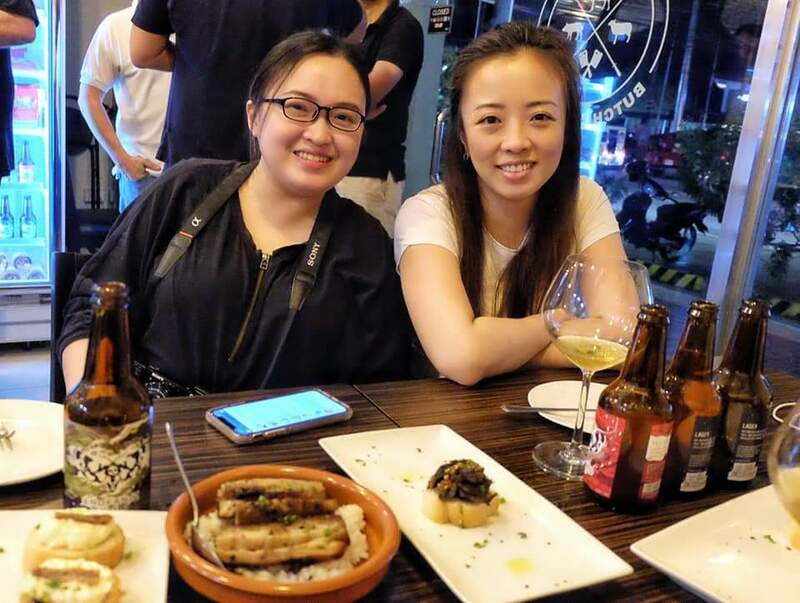 “We’re not here to compete with the big players but to give beer drinkers a 100% Filipino craft beer alternative,” he added. Engkanto also held a back-to-back Davao launch at Stre3ts last March 15 and at Huckleberry last March 16. The Davao weekend launch is simultaneous with their Siargao launch. Engkanto Craft Beer is now available in Davao at Bondi & Bourke, Pearl Farm, Mindanao Butchers & Co., Swiss Deli, Ninety-ninety, Kitchen+Bar, Beereaucracy, Stre3ts, Urban Lifestyle Pub, Unit 206, and Huckleberry Davao Southern Kitchen & Bar.